We have the Nintendo Switch, but no Super Mario game to compliment it. 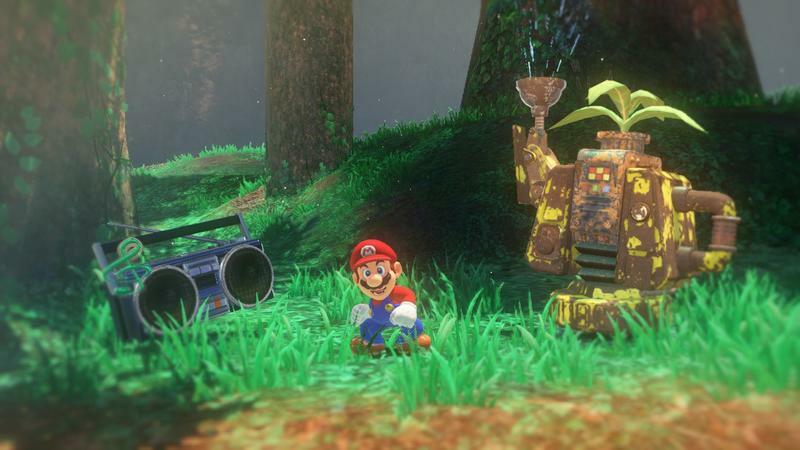 My itchy fingers have exhausted themselves of Hyrule, and the only place I want to be is either the Mushroom Kingdom or flying through the stars with my childhood icon. 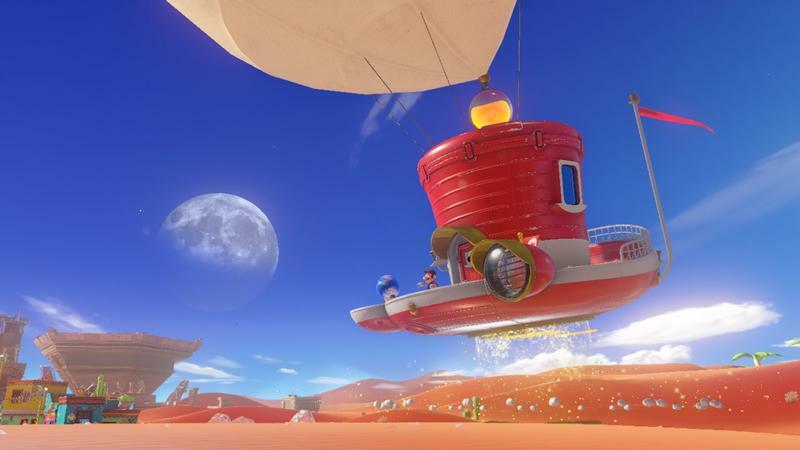 According to the same source which revealed Nintendo’s plans to boost the production of the Switch, Super Mario Odyssey will satisfy that itch when it launches in November. 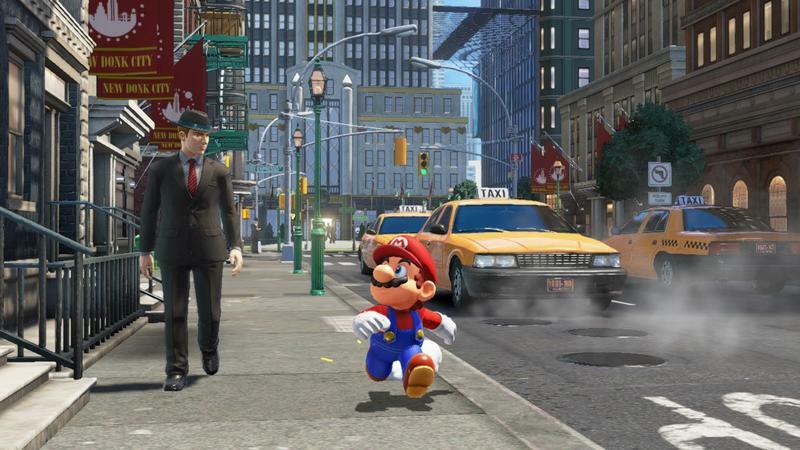 Of course, it’s just a rumor for now, but the timing of the release makes sense with Nintendo heading into the holidays with the next Super Mario game available exclusively on the Nintendo Switch. Officially, Nintendo lists the release as the fourth quarter of 2017, which fits squarely into the rumored release window. We’ll most likely learn more about the game during the Nintendo Direct scheduled to air during E3 2017. It’s hard to believe that the Nintendo 64 was the last time Nintendo released a home console that featured a Super Mario game at launch. 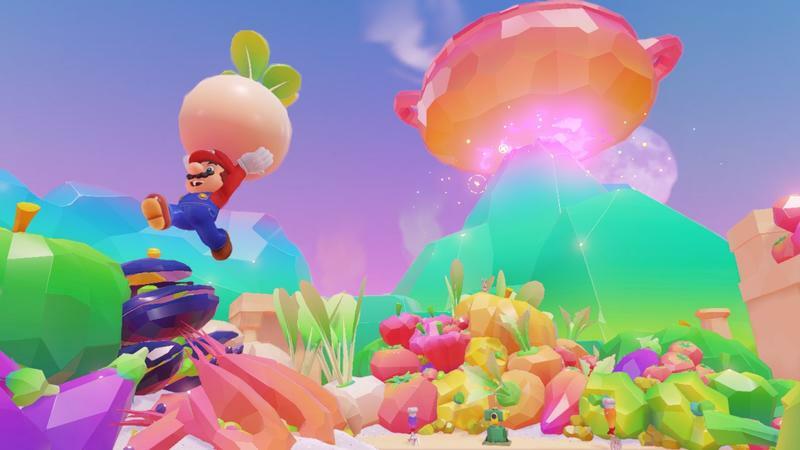 The GameCube, Wii, and Wii U all received their first Super Mario game deep into their console’s lifetime, all to universal acclaim as well. 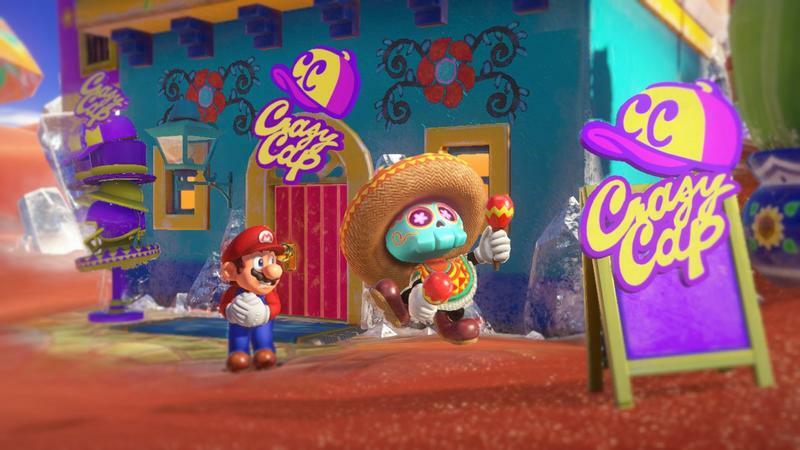 We’re hoping that Super Mario Odyssey becomes just as fondly remembered as the rest of the series. Nintendo has now made seven home consoles. 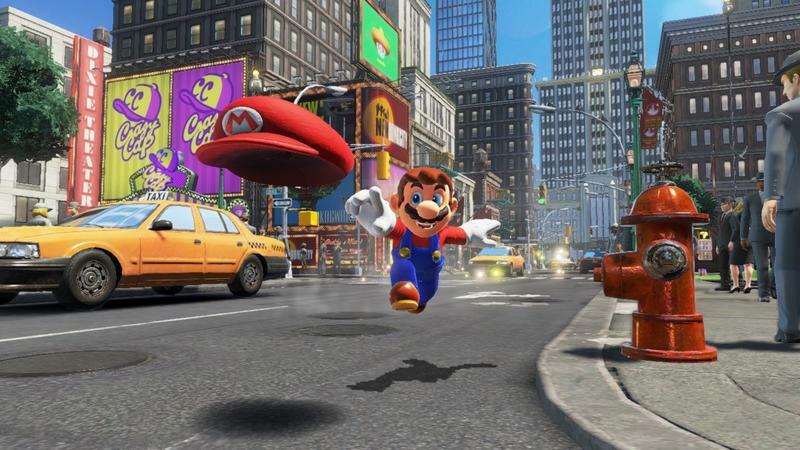 Three have come with a Mario game at launch, and three have not. The Nintendo Switch broke the tie in favor of the “not” group, and this change shows how Nintendo’s plans have evolved over time. 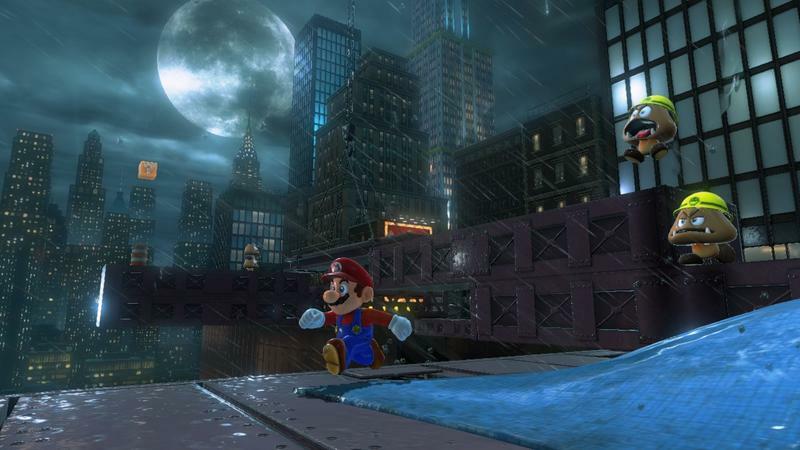 Super Mario was once used to sell consoles and show third-party companies what they could achieve with the hardware’s potential. 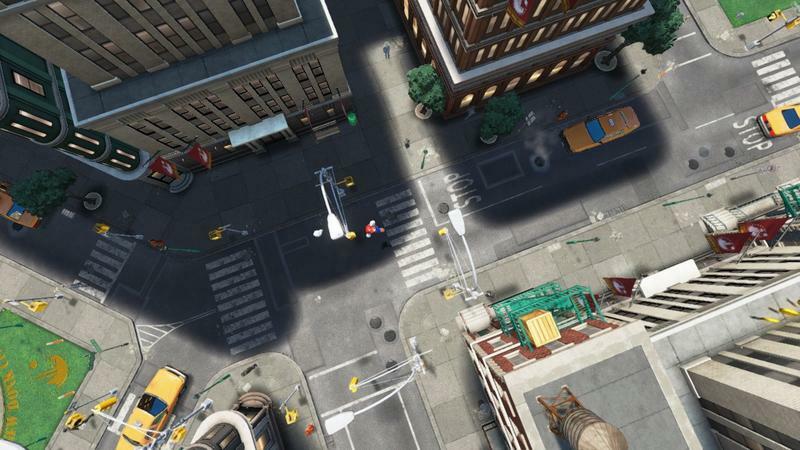 Each Mario game set a standard that everyone was tasked with trying to beat. From the Wii on, Nintendo uses the controllers to sell its product: the Wii-mote, the Wii U’s gamepad, and the Joy-Con controllers. 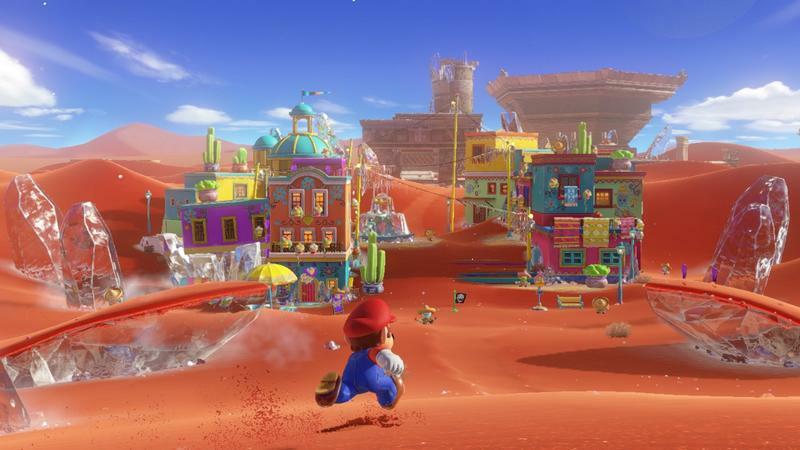 It does not need Mario to set these new standards, and instead, it can focus on making a much more fleshed out experience with each new Super Mario release. I think I actually prefer the original method. It shows a lot more guts to say “Here’s Mario! 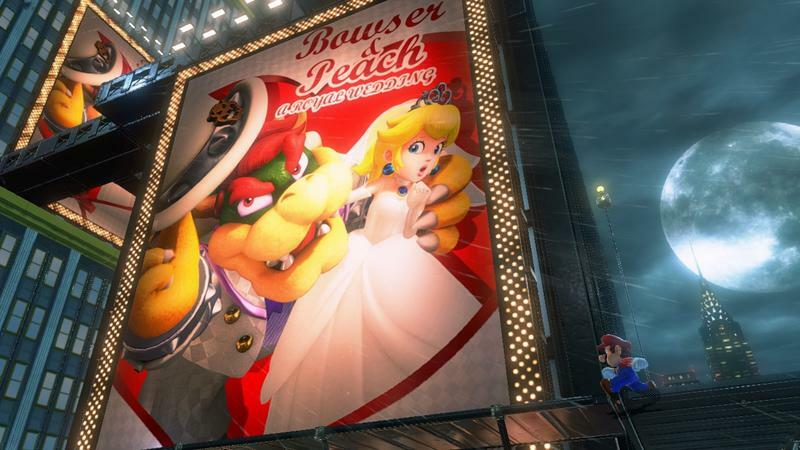 Now, beat him!” It gives Mario that special edge that helped establish him as an icon. Now, he’s just a release like everybody else, which takes away a bit of the magic.